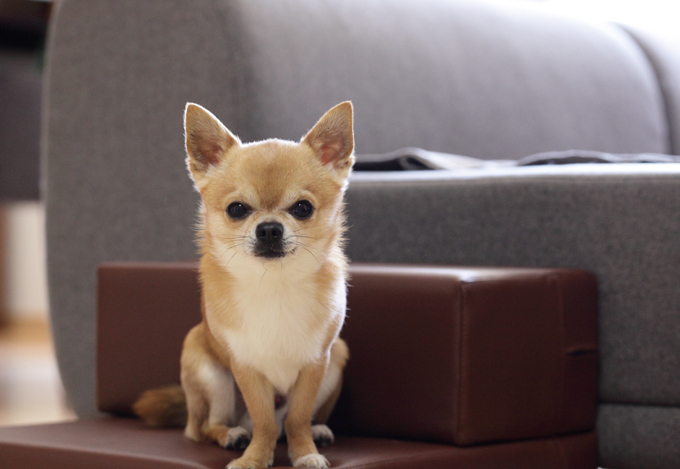 They may be the world’s smallest breed, but Chihuahuas are living proof that a whole lotta personality can fit into a three-pound dog. To find a unique name for your Chihuahua boy or girl dog, you can go descriptive (‘Pip’), ironic (‘Hercules’), or just plain cute. Do you have a favorite Chiuahua dog name? Post a comment and add it to our list!